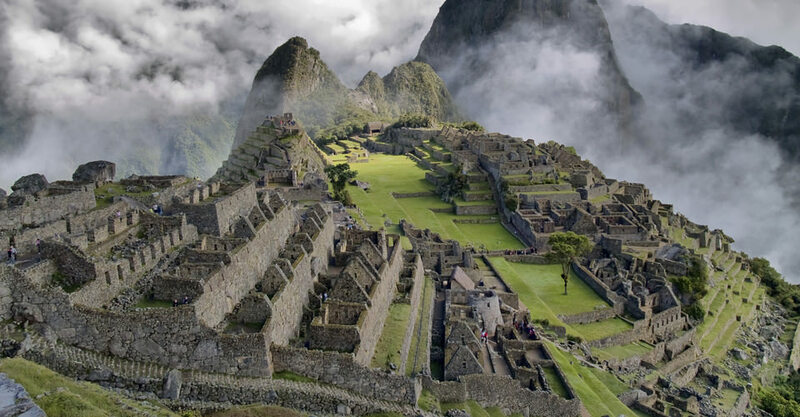 Sitting proudly at the top the bucket list of anyone who loves to travel, Machu Picchu – the “Lost City of the Incas” – is one of the most spectacular ancient ruins in all of the Americas, if not the world. It has been photographed millions of times since it’s rediscovery on July 24, 1911, by American archaeologist Hiram Bingham. It is one of the few places on Earth that truly warrants the word “awesome” and it will literally take your breath away if you are lucky enough to visit. Yet for all of Machu Picchu’s visual fame, what do you really know about it? What incredible secrets lie hidden about the mysterious Incan civilization and this mountaintop city that they built? Here are a few of our favorite best kept secrets about this stunning site and the people that built it. Machu Picchu is not actually the “Lost City of the Incas” that Hiram claimed it was. He was actually searching for another ancient city called Vilcabamba, thought to be buried 50 miles east in the Amazon rain forest. However, Bingham claimed them as one and the same. It was actually a local child who led Hiram Bingham up to the vista and showed him a valley that had a few Peruvian families living and farming there. The truth is that the Peruvian locals had always known about the site, which was a hidden citadel that the Inca had escaped to after the Spanish conquistadors arrived in 1532. Eventually, the Incas fled to the real Vilcabamba, where they struggled on against the conquistadors for another 50 or so years. 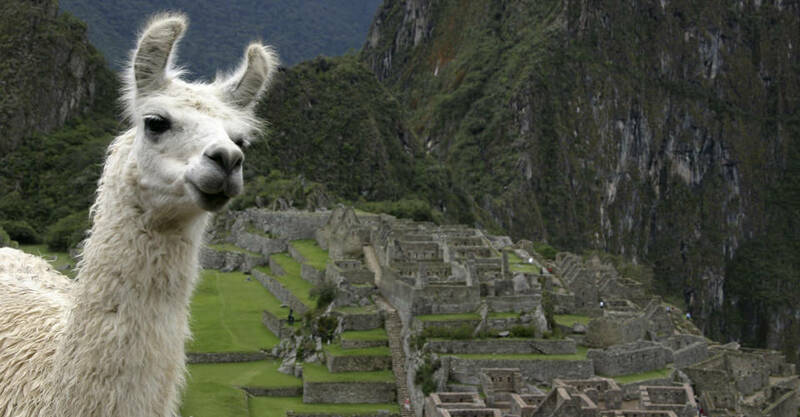 Fortunately for the surviving Inca descendants, the Spanish never found Machu Picchu. Upon discovery by the American archaeologist, the National Geographic Society and Yale University financed Bingham’s archaeological work, including looking for gold, of which none was discovered. But they did successfully remove 30,000 Incan artifacts and transport them to the U.S., and have only returned a few hundred to Peru since that time. Machu Picchu is the Spanish adaptation of the native Quechua language, where “Machu” broadly means “old” and “Picchu” means “peak,” so “old peak.” Its proper pronunciation is Machu Pic’chu, (Machoo Peekchoo), which essentially means “ancient mountain” in Quechua, and does not actually refer to the city itself. So the question remains, was there a name for the Incan citadel? Earthquakes love Peru, and its seismic instability leveled the Peruvian cities of Lima and Cuzco being leveled by earthquakes in the past. In fact, Machu Picchu itself was constructed atop two fault lines. 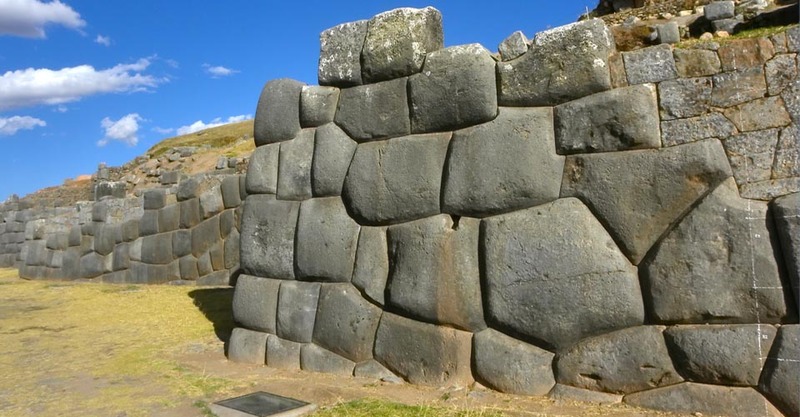 However, when an earthquake occurs, “the stones of an Inca building are said to ‘dance;’ that is, they bounce through the tremors and then fall back into place. Without this building method, many of the best known buildings at Machu Picchu would have collapsed long ago” (source: National Geographic Travel). What’s more, the Incas used no mortar or any other binding material, but rather using a method called ashlar, where the stones are cut to fit so tightly together that mortar is not necessary. Ironically, this method is more earthquake-resistant than using mortar, which is the current method being employed to “restore” Machu Picchu. For a structure that was so incredibly advanced from an engineering standpoint (good luck trying to even slip a credit card between the stones), perhaps even more astonishing is that the ancient Incas used no animals, iron tools, or wheels to build the city. Among the spectacular feats required, the locals had to move and sculpt stone between steep peaks and flatten it out, as well as crush rock for the significant drainage needed in such a wet climate. What’s even more amazing, it is estimated that more than 50 percent of this was foundation work done underground. That’s right – we don’t even see half of it! Since the Peruvian government controls the rate at which the Machu Picchu ruins are unearthed and restored, Machu Picchu has many more secrets to reveal to us. Join Natural Habitat Adventures to Discover the Amazon and Machu Picchu on an incredible small-group tour that explores the hidden side Peru, including Machu Picchu, Cuzco, the Sacred Valley, and the Amazon rain forest. Who knows what secrets you’ll uncover? This guest post was written by Peter Davis Krahenbuhl, co-founder and former president of Sustainable Travel International (STI).